Adam Sandler plays the nicest guy in the world who also just happens to be able to beat up anyone he wants in Mr. Deeds. Despite its clear flaws is Mr. 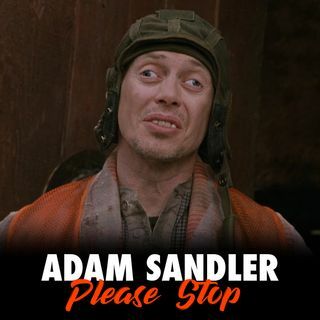 Deeds a good Sandler film?